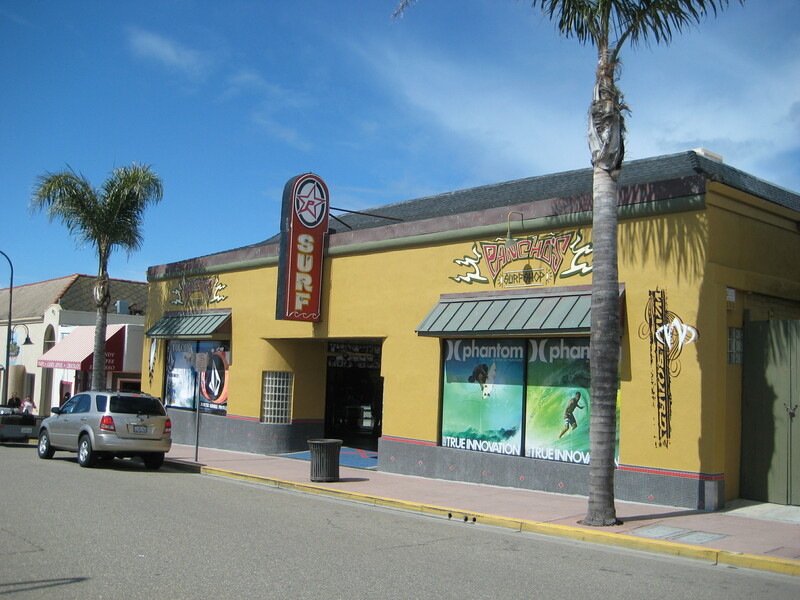 Head to downtown Pismo Peach towards the pier and you will find an eclectic variety of shops and restaurants. 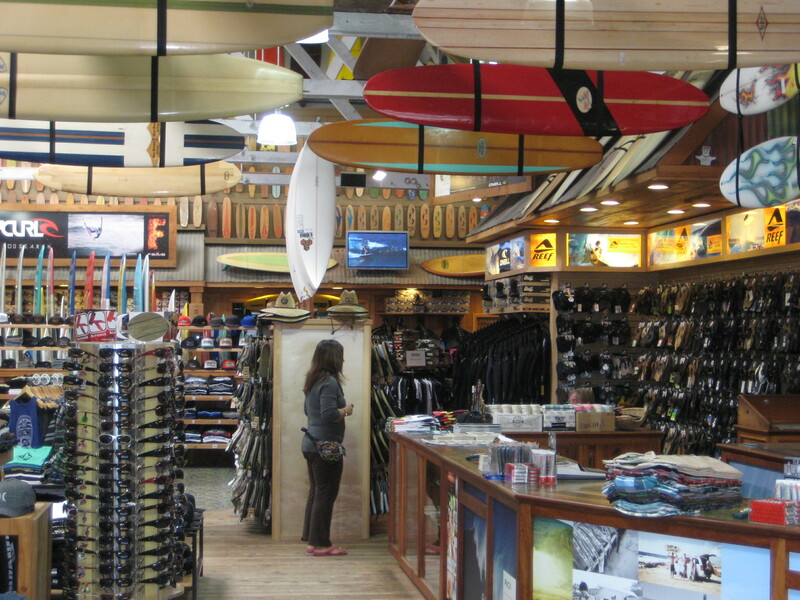 One of them is Pancho’s Surf Shop which is located at 181 Pomeroy Ave in Pismo Beach, California. 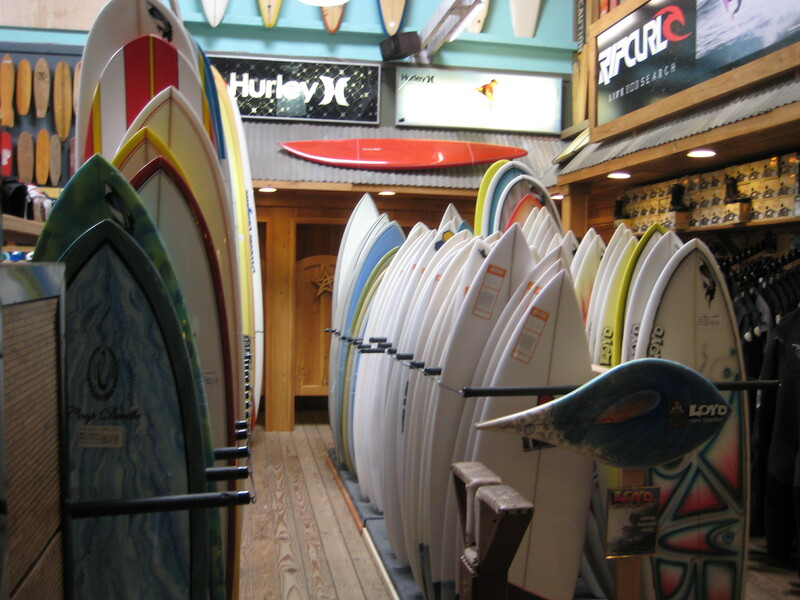 It is the closest surf shop to the beach in Pismo. 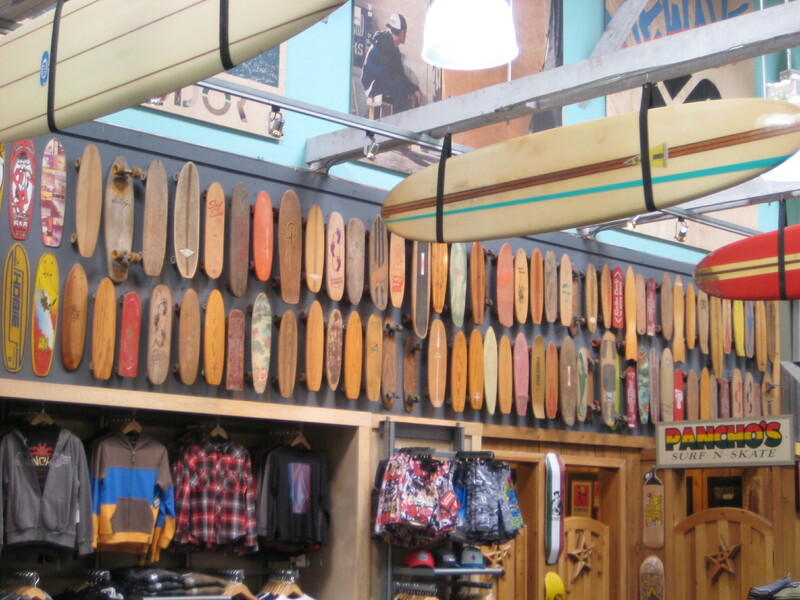 They have been around for quite some time and have an extensive inventory of boards, clothes and accessories. 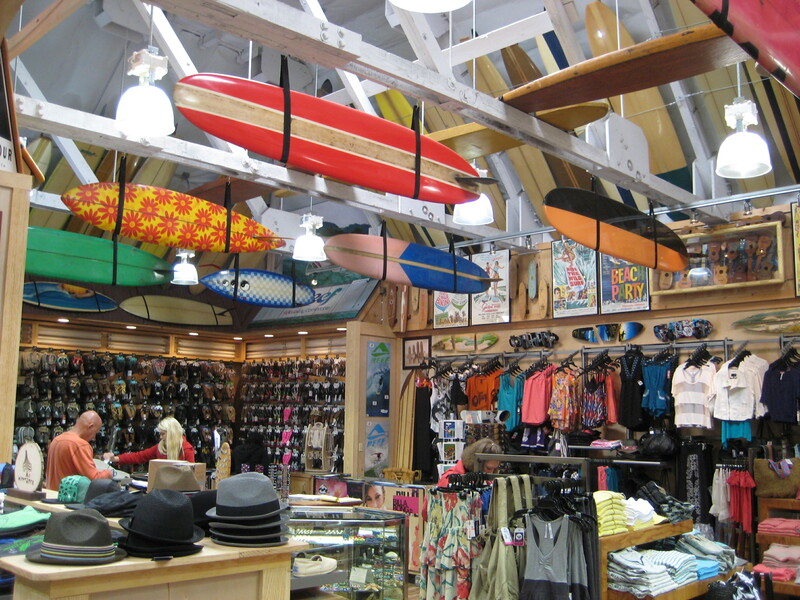 All of the floor space and every inch of wall space is covered with surf related merchandise. And, on the wall they have a huge collection of vintage skateboards. I even found one like the board I had in the mid 60’s in Florida. 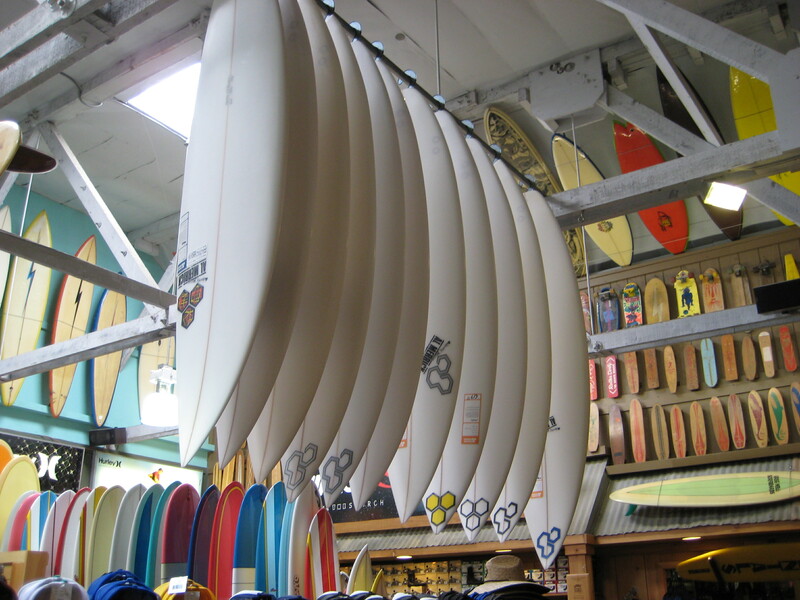 This entry was posted in Surf Shops and tagged Pancho's; Surf Shop; Pismo Beach. Bookmark the permalink.